Join Coach Ledford for camps during the summer break, teacher work-days, and holidays. Quickly sign up your child for a Coach Ledford Basketball camp. Sign up is easy, and you can pay online. 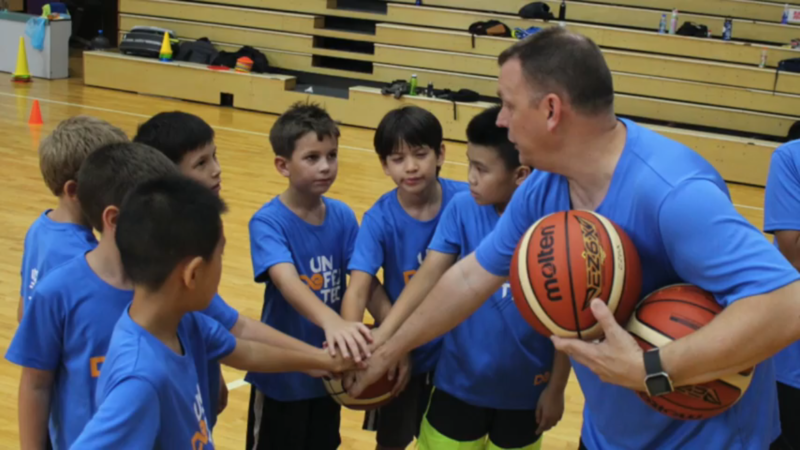 Improve your skill set with individual lessons and group clinics for players and coaches. Improve shooting, passing, ball handing, and overall skill set. Contact Coach Ledford for pricing and availability. Coach Ledford is available to lead groups in athletic games, of all types, at birthday parties. Celebrate your birthday with Coach Ledford. Installation of portable and in ground basketball systems, specializing in Goalrilla goals. Contact Coach Ledford to set up a time for your residential installation. 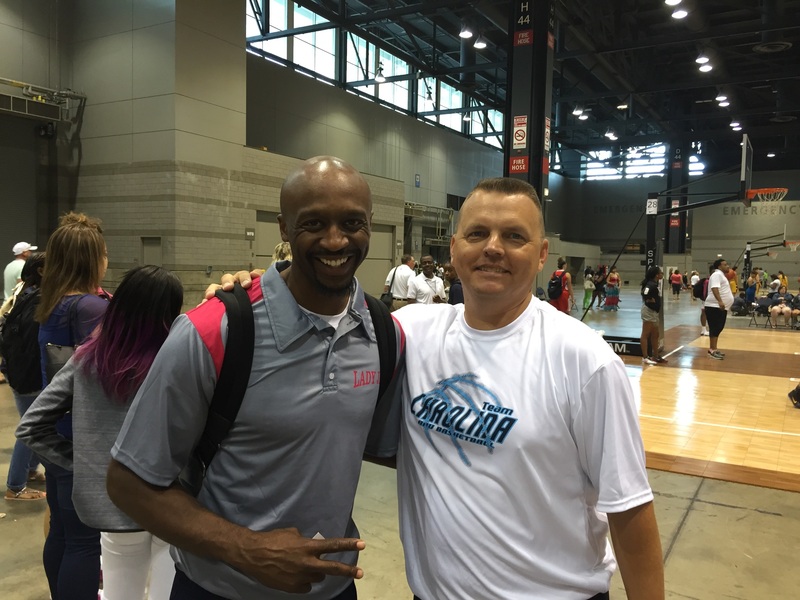 Coach Ledford has been running his basketball camps in the Raleigh area since 1995. He has directed camps in Moldova, Israel, Egypt, Lithuania, China, and Czech Republic. He earned his BS degree in Physical education from Appalachian State and his Master's in Edcation from UNC-Pembroke. He taught elementary and middle school Physical Education for 22 years in North and South Carolina. He has coached at every level from elementary to college. He is currently the Assistant Men's Coach at North Raleigh Christian Academy and the Head Coach of the 8th grade Capital City Celtics AAU team. Coach Ledford is a gold licensed coach with USA Basketball. He has worked camps across the country at various division one schools such as NC State, Maryland, Davidson, Appalachian State and UMass.